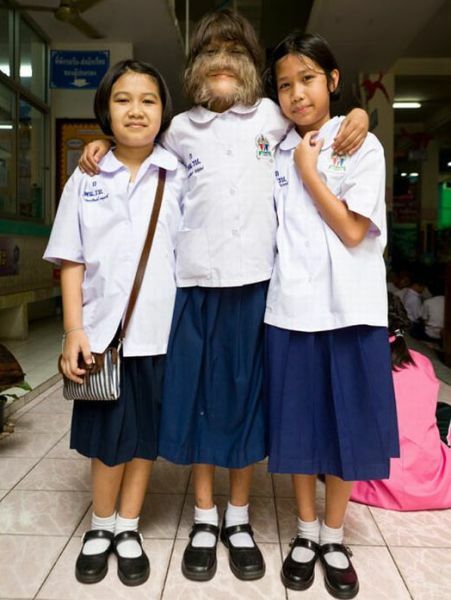 Supatra Sasuphan is clearly having the last laugh. 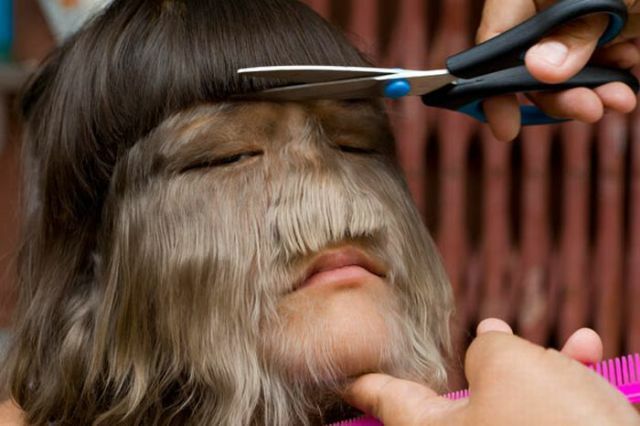 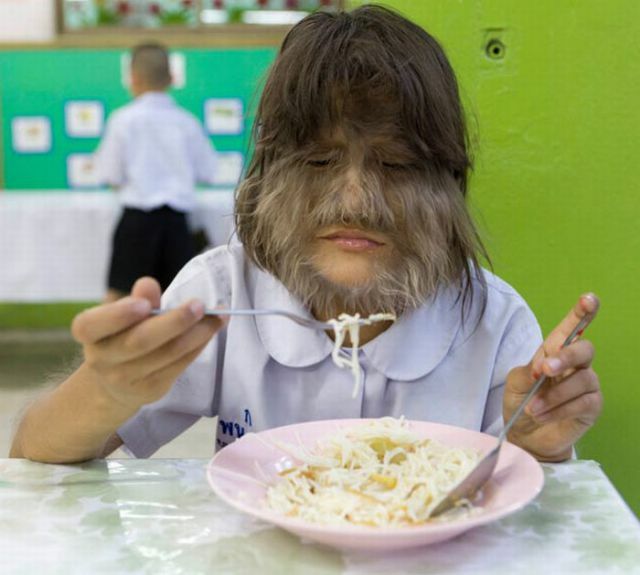 The 11-year-old has gone from being teased by her peers to being given a Guinness World Record for being the world’s hairiest girl. 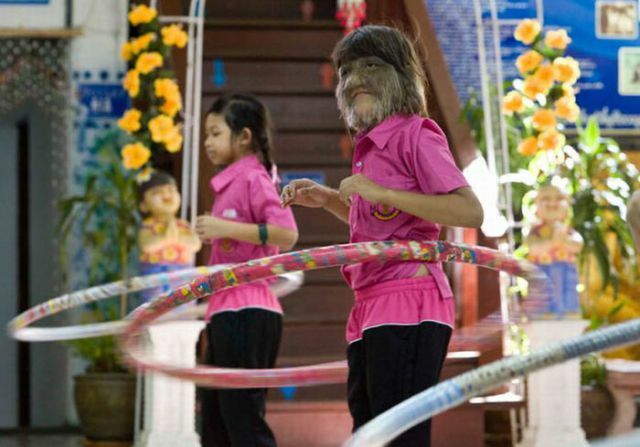 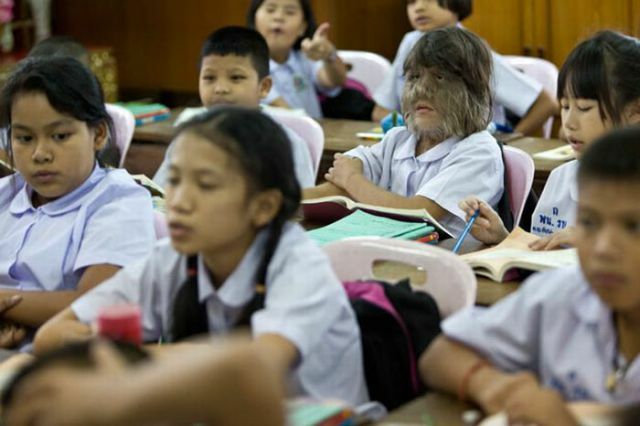 Often referred to as “monkey face” or “wolf girl”, the Thailand native suffers from Hypertrichosis, also known as Ambras Syndrome. 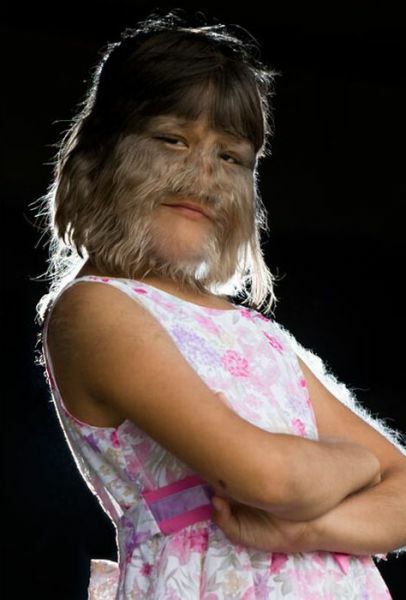 She has thick strands of hair growing over her face, ears, arms, legs and back and nothing can stop the hair growth, not even laser treatment. 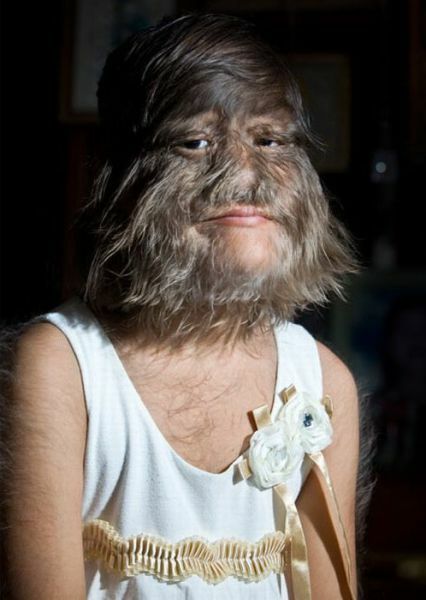 The older the wolf child gets, the thicker her hair becomes.